Passrider Interline Travel (Nonrev Travel) Information — Interline Travel (Nonrev Travel) and Pass Travel Information. For Airline Employees, Their Families and Friends. Flight Schedules. 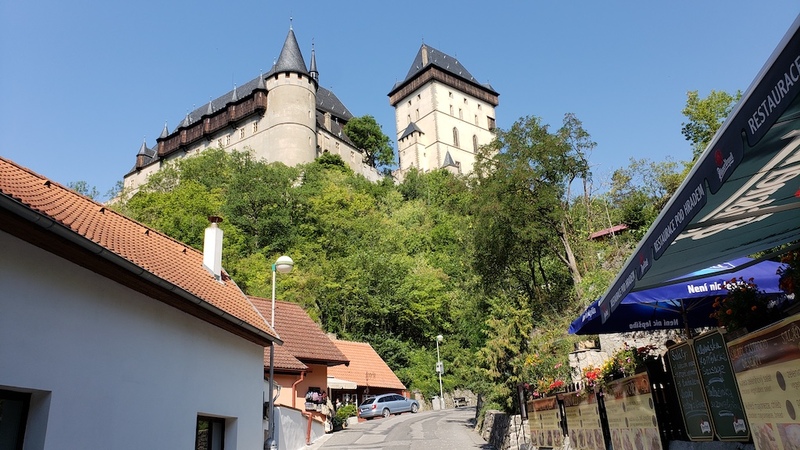 Sign up for our periodic newsletter and receive my unique Non-Rev Travel Guide all for FREE as a Thank You. 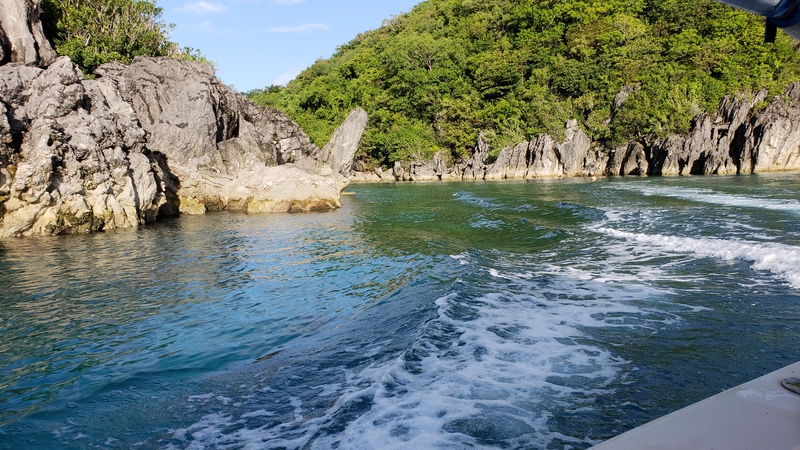 Our periodic newsletter contains travel tips and tricks as well as offers that are designed to make your travels easier. Enter your first name and the best email address to receive it. 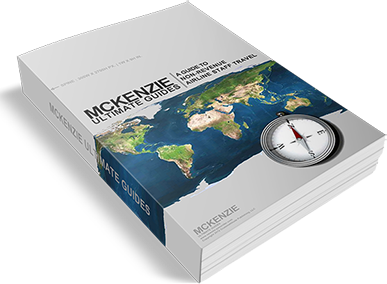 Enter your First Name and Email Address to get the FREE Ultimate Guide! 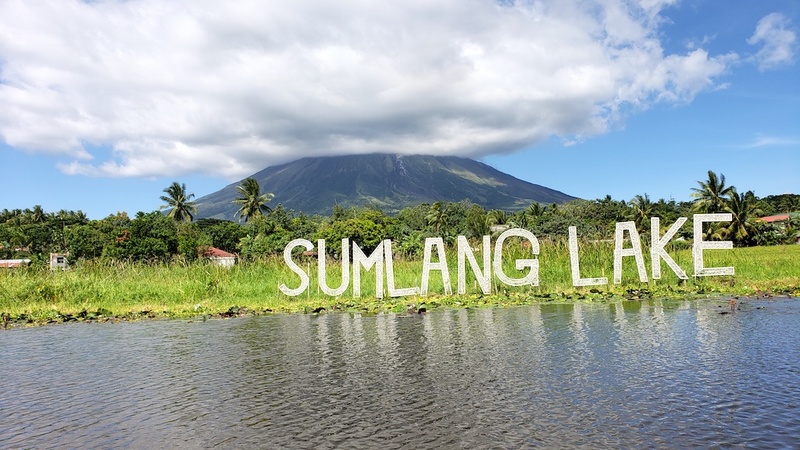 Legazpi City, Albay, The Philippines – Mount Mayon is the active volcano that has its home in the sleepy town of Legazpi in the Albay region of the Philippines. 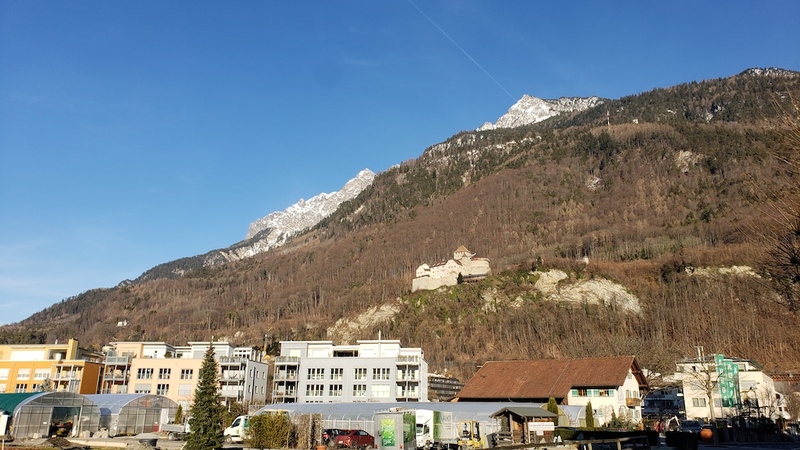 Vaduz, Liechtenstein is a place I’ve heard about for a while and always wanted to visit. I did and here is what I thought and things to do while you are there. Check out Corning, NY; the home of Corning Glass. Holiday Travel Hacks To Save Money. KHOU 11 Houston interviewed Kerwin for a segment on holiday travel hacks. Check it out here.